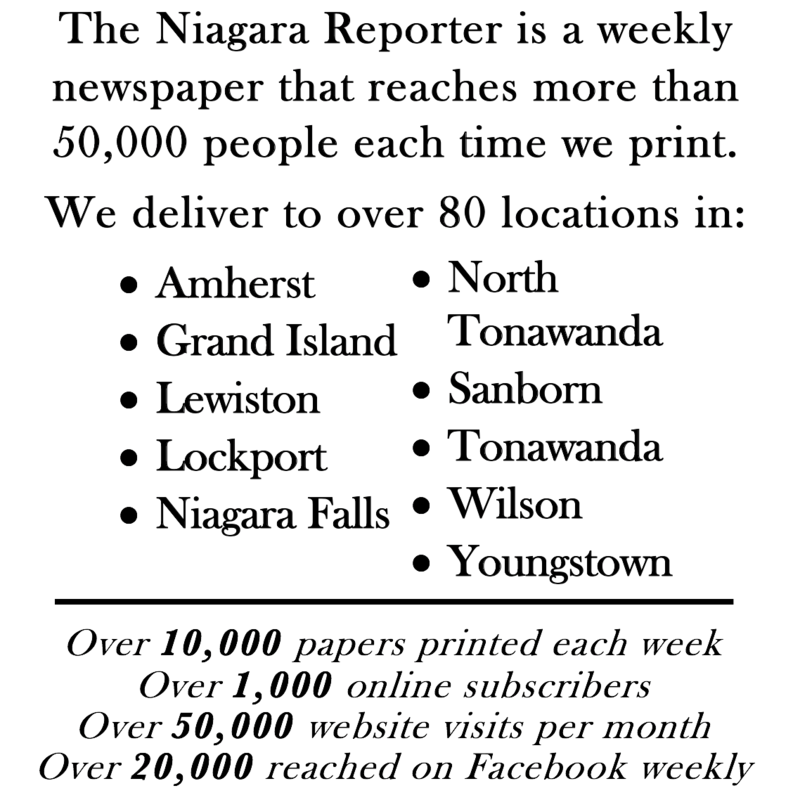 The Niagara Reporter prints all types of classifieds such as garage sales, help wanted, buy/sell/rent listings, and more. 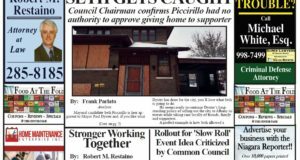 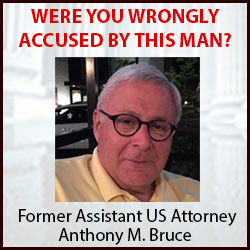 Any classified placed in our paper will appear in the print edition, on our website, and social media so that you get the most BANG for your buck! 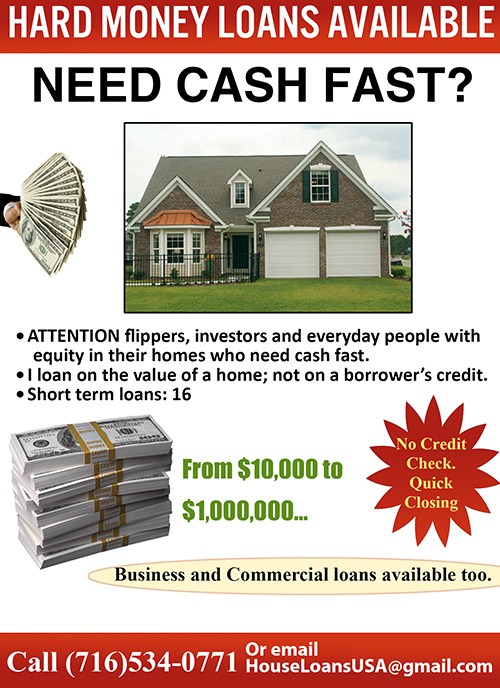 Our main goal is for YOUR ad to be successful! 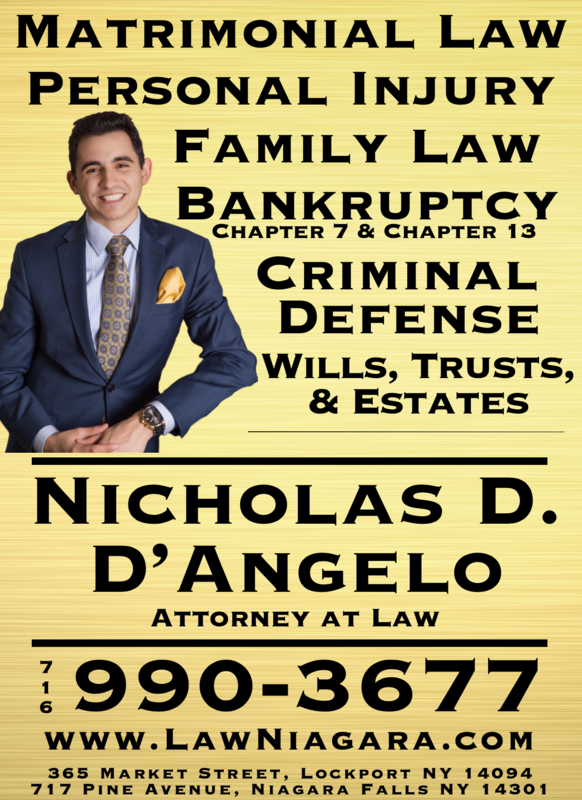 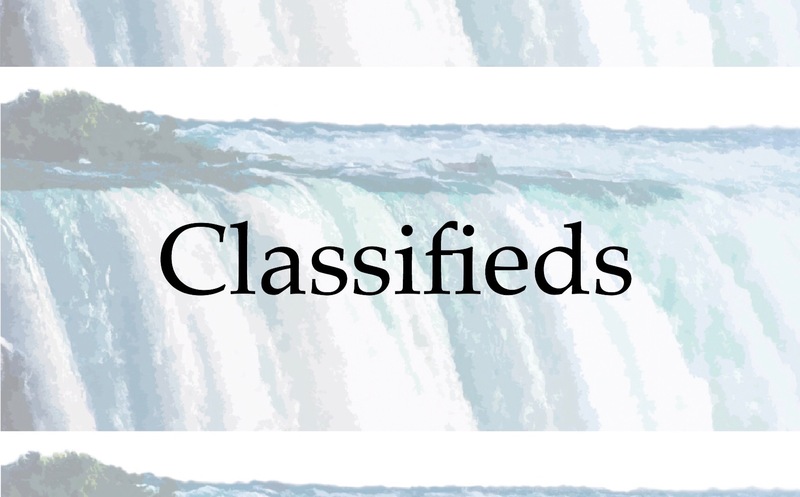 If you would like to place your classified listing in the newspaper, please email us at niagaraclassifieds@gmail.com or call us at (716) 870-1175.